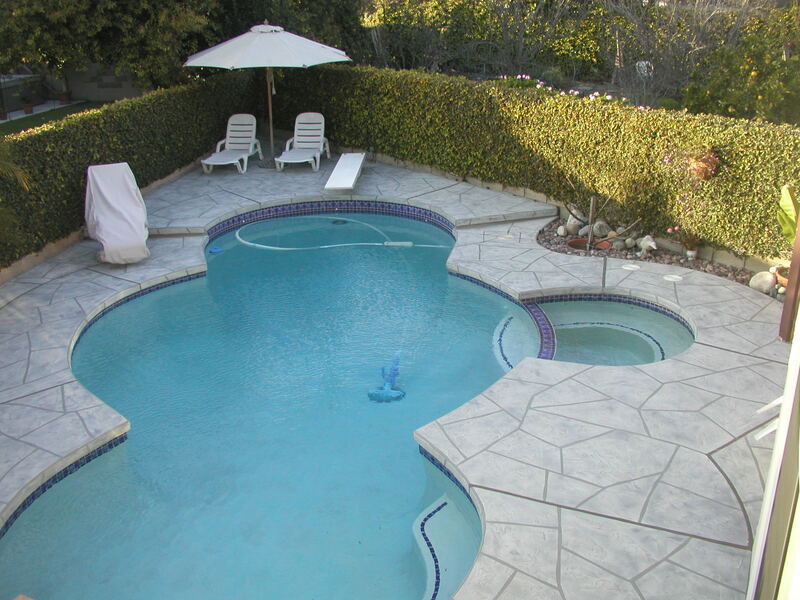 With the summer months quickly approaching, it means your pool area and concrete deck are going to see a lot of traffic. 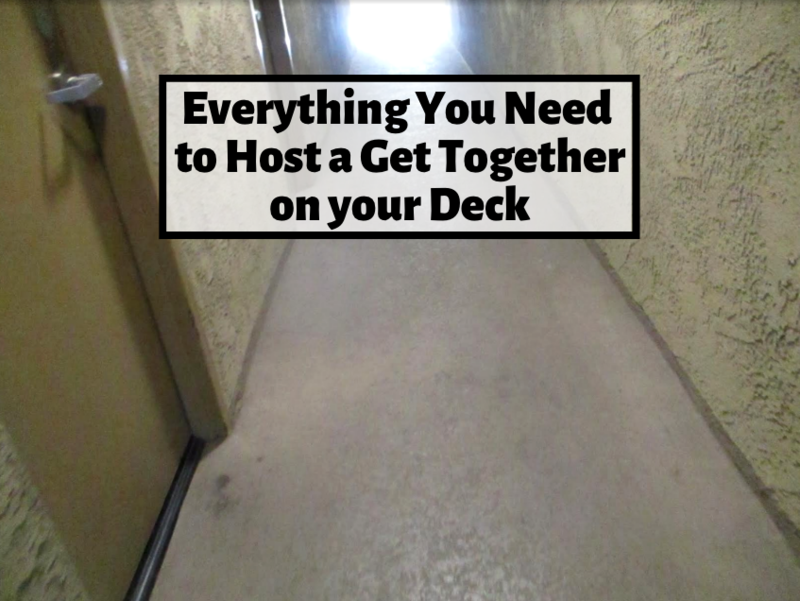 Luckily, there are some things that you can do to protect your deck and keep it in the best condition. One of the best things you can do for your concrete deck is to install concrete pool deck coatings that will keep it protected. When you add a coating to your deck, a protective film goes over the concrete which helps prevent wear and tear from harmful pool chemicals, chlorides, UV rays and general traffic. It also protects from water intrusion that is likely to happen from the pool. 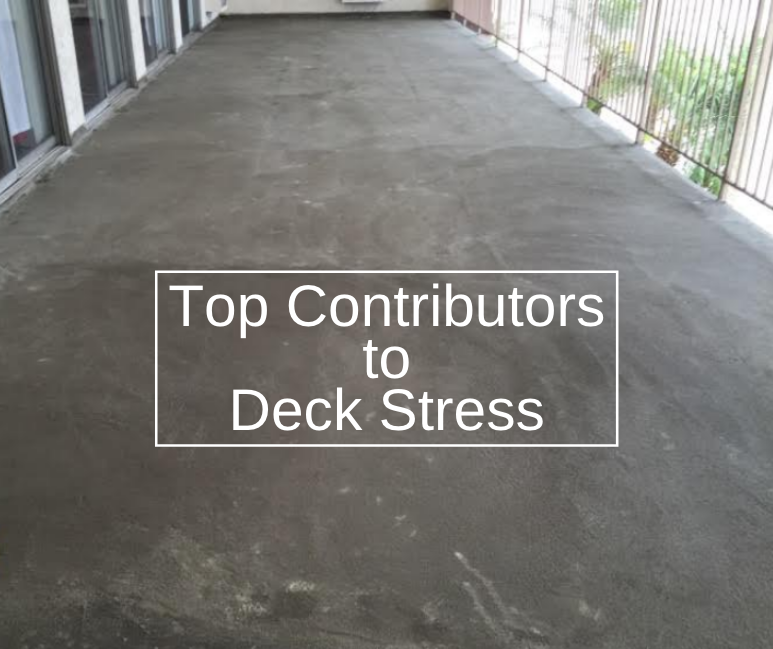 This is important because harmful chemicals and water intrusion can create cracks in your deck, which only increase in size over time. To keep your deck looking like new, it is important that you apply proper coatings. Another way that deck coatings provide protection is that you add special non-slip coatings to your deck. Poolside decks can become slippery when wet, which can become extremely dangerous. 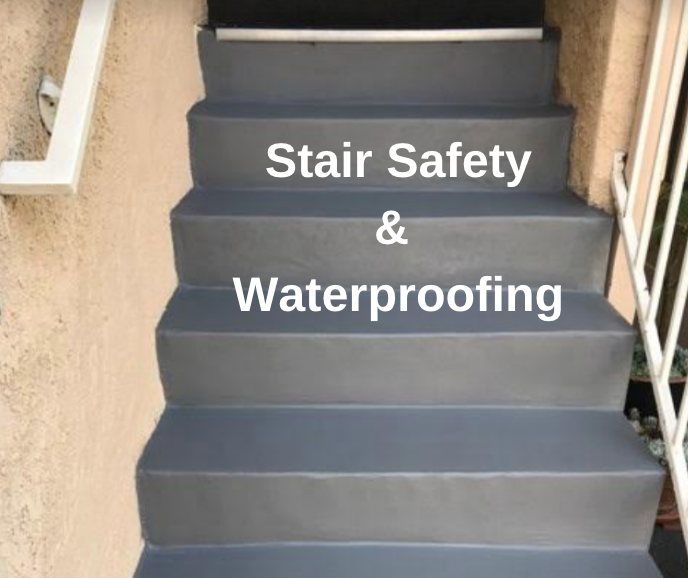 In order to protect your friends and family, adding a non-slip coating that adds traction when walking is an easy way to rest easy and know that your loved ones will remain safe while enjoying the pool and deck. Other than the protection that coatings add to your deck, there are other benefits to coating your deck. For example, you can add colored stains to the deck coatings making your deck look brand new. This is an easy way to give your deck a makeover. Popular colors that you can add to your deck include sand, beige, brown, tan, blue and grey. These stains can even be made to look like stone or other materials. No one will know that your deck is actually made from concrete! 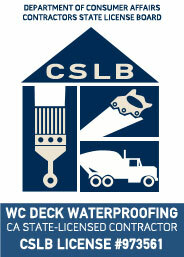 For professional concrete deck coating service contact us for a QUOTE today!